How is Excelerate Health Ventures Different? 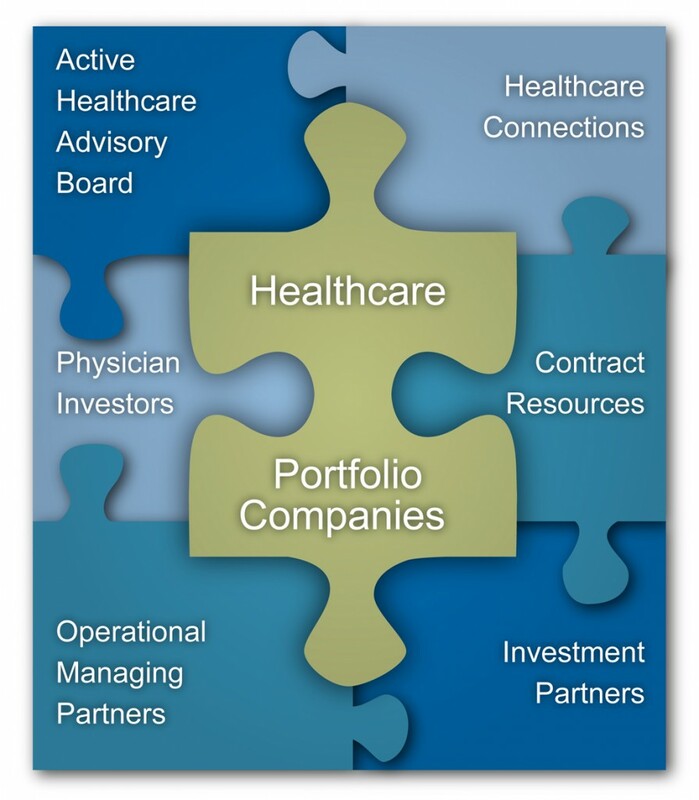 Excelerate Health is redefining healthcare investing and company development. We are founded by experienced entrepreneurs with extensive startup and investment experience. We are a hands-on, roll-up your sleeves and make it happen operational team. In addition to our general experience in healthcare and venture capital, we have specific scientific, business, financial, intellectual property and start-up experience that benefit our portfolio companies and co-investors. For seed start-ups, we extend our business and management services to incubate, accelerate, while providing a fun and productive work environment. We are passionate and dedicated to the healthcare market. Our unique advantage includes our ability to assemble and leverage the domain expertise and contacts of our of our network of providers, payers, and strategic partners to select, validate, mentor and grow our portfolio companies. For pre seed and seed stage start-ups, we provide consulting and advising services with regard to new venture creation along with preparing the companies for angel and/or venture funding and go-to market strategies. Services include mentoring, networking, business planning, as well as marketing and event planning, branding, sales channel development, organizational planning and recruitment. We also host these ventures in an incubator space with associated start-up support and development services.